Big Discounts For Philippine Customers! 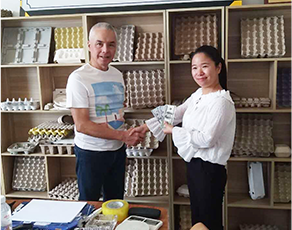 From 17th-29th March, 2019, Beston Machinery team will visit Manila and Davao of the Philippines. There will be big discounts for you! 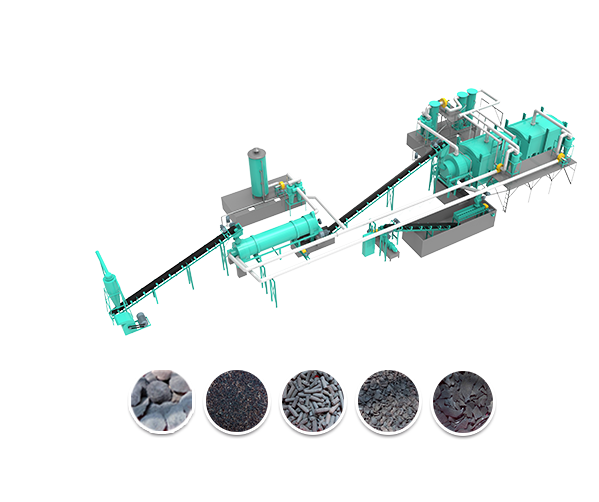 If you are interested in pyrolysis plant, waste sorting machine, charcoal making machine and egg tray machine, contact us right now! The Philippines is one of our key markets. 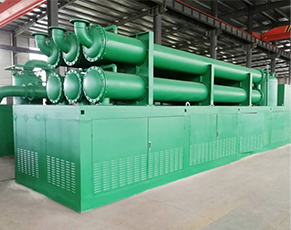 We have installed several sets of waste to energy plant in the Philippines. Through this visiting, we hope to establish long term cooperation with more customers. Don’t miss the discount chance! End Products: organic matters, plastic, metal, stone and sand. 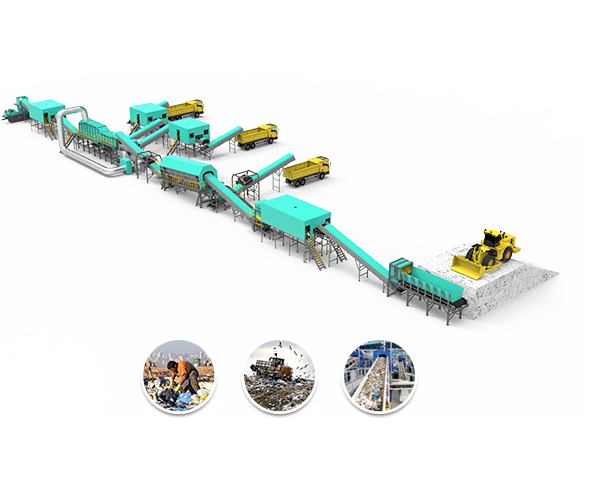 Beston Machinery, a leading manufacturer in waste to energy equipment industry, was founded in 2013. 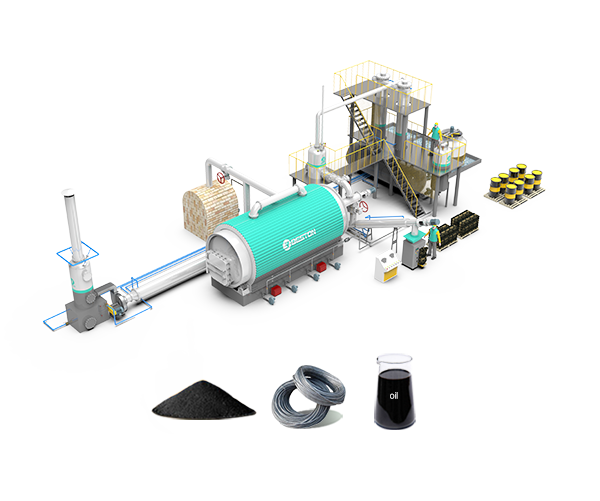 Beston Machinery has been focusing on developing new technology and quality promotion. 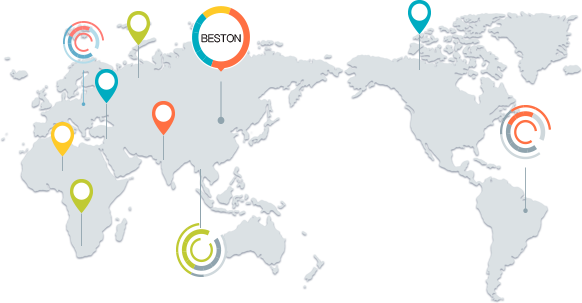 Through over 5+ efforts, Beston Machinery has grown into a sophisticated enterprise integrating research and development, manufacture, sales and services. Meanwhile, we have established two overseas office in Uzbekistan and Romania. 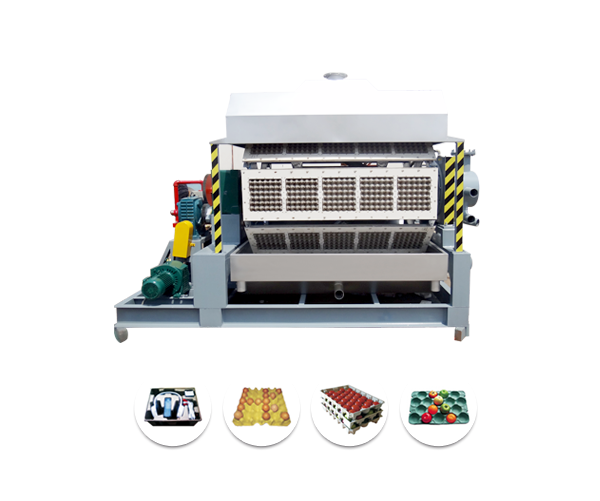 At present, our machines have been exported to the Philippines, United Kingdom, South Africa, Uzbekistan, Hungary, Indonessia, Romania, Korea, Turkey, Dominica, Nigeria, Jordan, Netherlands, Brazil, Algeria, Egypt, India, Zambia, Tanzania, Cote d’Ivoire, Russia, Ukraine, Uganda, Australia, Argentina, Saudi Arabia, Kazakhstan and so on.